As with most recipes, cooking with this herb calls for a certain amount of cannabutter, in lieu of regular butter. If cannabutter is not available then you can use canna oil. 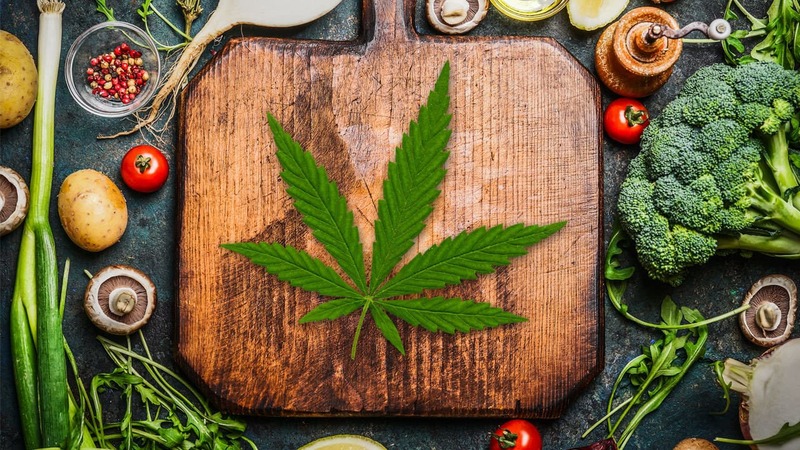 If you don’t want to smoke weed, then cooking it can be an excellent way to get high or at least, to experience the therapeutic effects of cannabis. A crucial thing you need to remember is that in order for you to get the psychoactive effects (high) of marijuana when you eat it, it needs to be heated. You can’t just eat the plant because it won’t produce any effects. Not to mention, raw cannabis tastes awful.Use fat when you cook with cannabis. THC, the main component of cannabis, is fat soluble so you’ll need ingredients like milk, butter or oil to get the best results. If you use water, the THC won’t get dissolved in the mixture. So cook your cannabis with fat and when it’s heated, it will release THC into the oil or butter. To extract cannabis, you can use several methods. Some are pretty simple but others can be rather complicated and are best left to the pros. To extract cannabis at home, you can opt for cannabis-infused fats like oil or butter. As mentioned, THC is fat-soluble, not water soluble. Heating cannabis in oil or butter will break down the THC and bind to fat, making it an easy medium for introducing activated cannabis into your meals. Cannabis-infused butter can be used for a wide range of food. It’s also considered one of the best ways to extract oil. You can use this in lieu of regular olive oil. Canna oil is a great choice of oil for salad dressings, sauces and baked goods. Extracting THC using coconut oil is very effective because it has high saturated fat content. It can absorb more cannabinoids than other oils and even butter. If you want to get the full psychoactive potential of cannabis, it needs to undergo decarboxylation. This is why many potheads recommend that you do this process before you cook weed. Raw cannabis has plenty of THCA which is the non-psychoactive form of THC so you can’t get high when you consume it in raw form. But when you apply heat then cannabis becomes decarboxylated and converts THCA to THC. One of the main difficulties when cooking weed is learning how to measure the potency of the final product. You don’t want to eat a brownie that is too potent, right? 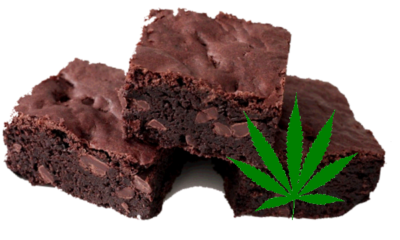 Determine the potency of your edibles by the THC quantity, in milligrams per serving. The recommended amount especially for newbies is 10mg, which is basically a teaspoon of cannaoil or cannabutter. The effects you get from eating marijuana may be different from what you will experience when smoking it. The effects are more longer-lasting and sometimes even more intense. It also takes a while for the effects to kick-in (up to 3 hours) so don’t be in a hurry to get high.